Effective pest control for pubs, restaurants and hotels is absolutely critical. For anybody involved in the hospitality/leisure sector, reputation is everything and there is a heavy reliance on recommendation to build success. Any negative news about problems with the kitchen being infested by pests is obviously going to be disastrous for the business so it is vital for owners to ensure the cleanliness and hygiene of their operation. The Environmental Health Office and the Food Standards Agency heavily regulate the catering and hospitality sector and the introduction of ‘Food Hygiene Ratings’ has been a wake up call for many establishments. Pests such as rats, mice, cockroaches, fleas etc can be a big problem for commercial kitchens so it’s crucial that strict procedures are adhered to in order to avoid pest infestations. Bed Bugs and other insects are the biggest pest threats to hotels. The transient nature of hotels with guests arriving and leaving all the time, increase the chances of bed bug and flea infestations so it pays to be proactive to try and prevent problems from happening. 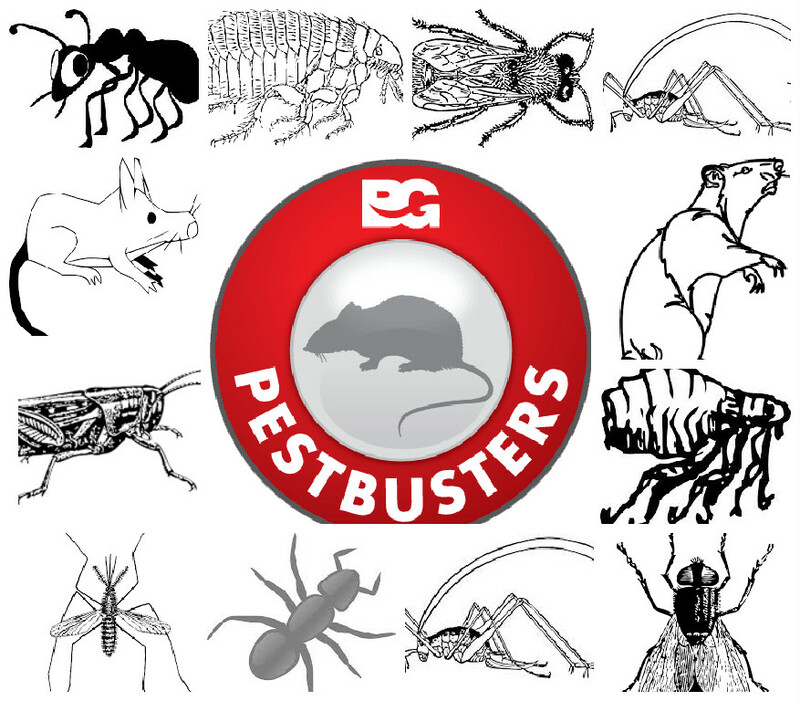 At Pestbusters we can provide you with a range of early detection and prevention solutions to stop pests from becoming a big problem. We can offer you professional advice about pest prevention measures and how you can stay compliant with health and safety regulations. 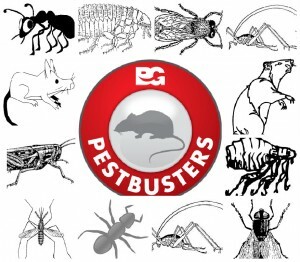 Prevention is obviously better than cure but if your establishment is already suffering from pest infestation then we would advise you to contact us quickly and we will do our utmost to solve your problem swiftly and advise on how problems can be avoided in the future. Please contact us for more information.